I’ve been MIA on the blog posts lately, for good reason. I’ve been consumed helping one of my best friends unite with the love of her life in marriage. 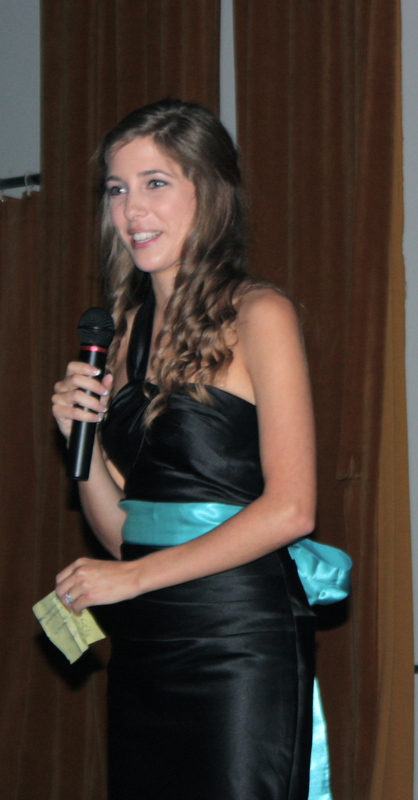 As the matron of honor, I had the joy of getting to give a toast at the wedding. I had so much I wanted to say that it took an act of God to get it narrowed down to a short speech. During the speech I gave 4 pieces of advice to my dear friend and her husband. I thought I’d share them with you. 1) Put Christ in the center. The husband should pursue Christ with everything in him. Even though it’s difficult, especially for me, us wives needs to follow our husband’s lead because he’s following Christ. 2) Be transparent. If we can’t be honest and be ourselves with our spouse than who? It’s hard to fully trust anyone, but we need to let go and trust that our spouse is there to catch us. 3) Be humble. We are all just sinners married to sinners. Some days, we will expect our spouse to be perfect. We have to take the plank out of our own eye before we point out the splinter in our spouse’s. As a couple, we have to realize that there be some days when all we can do is fall on our knees before out Savior. 4) Be intentional. Being married doesn’t come naturally. Staying engaged and emotionally connected is even harder. We have to be intentional about our quality time and engaged conversation. We have to be intentional about working through conflict. We have to be intentional about growing deeper in intimacy. 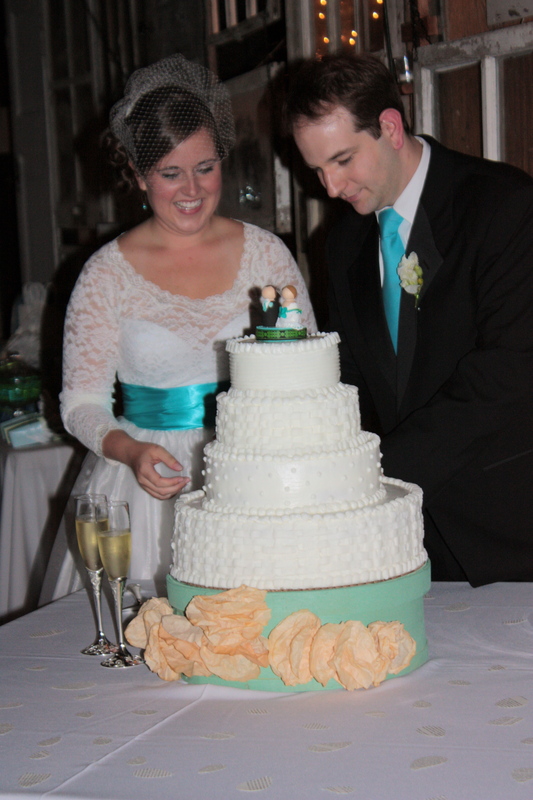 If you could share 4 pieces of advice to a newlywed couple, what would they be?